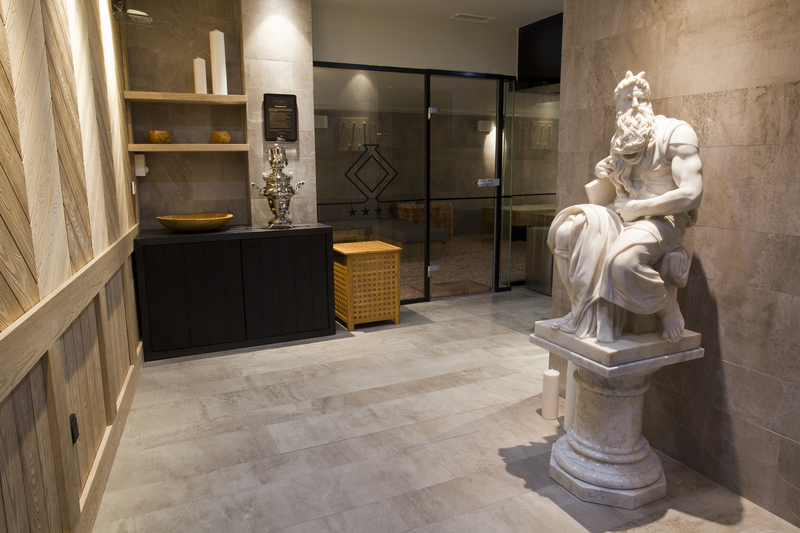 We value your business and your faith in us in delivering you a superior level of service. We request you read this policy document carefully before sharing personal information with us. By visiting our web sites, we assume, your acceptance to the practices described in this policy document. 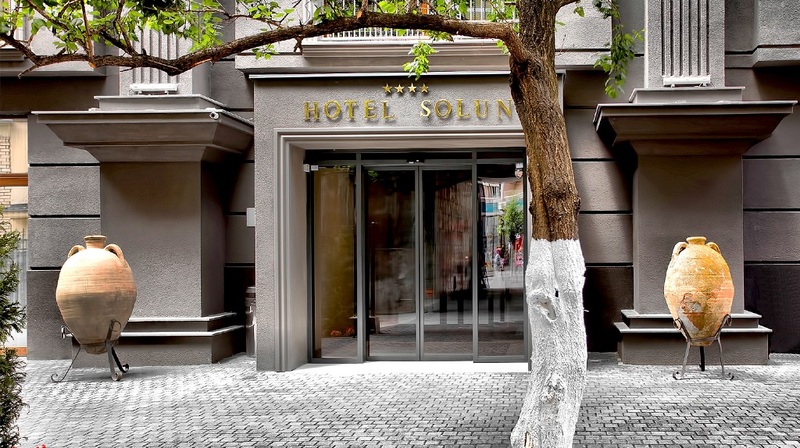 There are a number of situations in which your personal information may be gathered by Solun Hotel & SPA to serve you better. At various touch points with our guests, we may collect the following personal information including, but not limited to: your name and contact information; date of birth; how you prefer to be addressed in communication from Solun Hotel & SPA , preferred modes of communication; your job designation and business address; spouse name, anniversary, credit card details, including the three-digit code that appears on the back of your credit card; member number of our loyalty programmes, membership numbers of frequent flyer or travel partner programmes you are enrolled into, your dates of arrival and departure from our hotels/restaurants/other outlets, your preferences when you stay or dine at HOTEL SOLUN, your transaction history at Solun Hotel & SPA ; offers you have availed of from third party marketers in response to communication from Solun Hotel & SPA . We may also record details on guests who have stayed or dined with you at Solun Hotel & SPA , including their names and contact details. 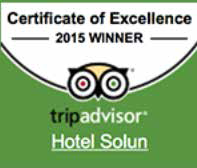 When you fill out a form (online or hard copy), stating your preferences when you stay or dine at Solun Hotel & SPA . Such information may include details relating to health matters. If you choose to reserve a room online we record your arrival and departure dates, number of guests in the group, details of guest rooms and tariff information. From time to time, our website may offer a feature that allows you to send an electronic postcard or otherwise share a message with a friend. To fulfill you request, Solun Hotel & SPA may require personal information about the person to whom you are sending an electronic postcard or message, including name and email address, along with the text of any message you choose to include. Using this feature is tantamount to entitling us to store and use the recipient's name and email address.